Attention is called to RRS4: Decision to Race,“The responsibility for boat’s decision to participate in race or to continue racing is hers alone." Disclaimer of Liability: Participants in this regatta entirely at their own risk. Decision to particiapate in this regatta: The responsibility for boat’s decision to participate in this regatta or to continue in this regatta is hers alone. 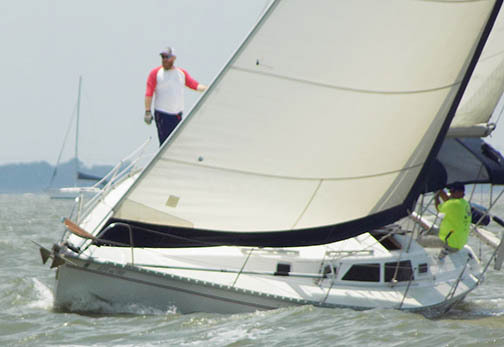 Organizers will not accept any liability for material damage, personal injury or death sustained in connection with or prior to or after this regatta. INSURANCE: Each participating boat shall be insured with valid third-party liability insurance with a minimum coverage of $300,000 per event or the equivalent.